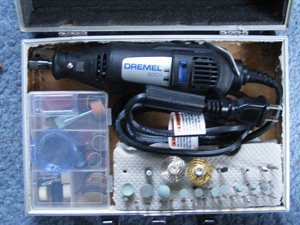 Dremel rotary tool with a variety of attachments. I use my Dremel for glass engraving. 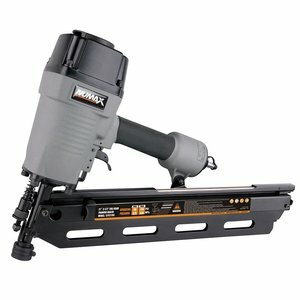 It's also good for drilling small holes, grinding and sanding small areas, and once, I even cut down a 3/8-in. bolt with it. That, however, that was not easy.